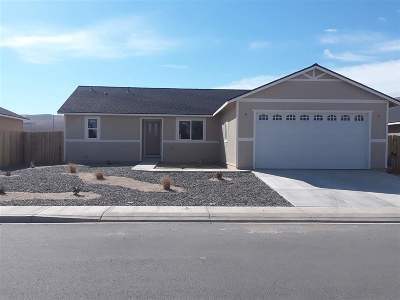 New Homes in Ponderosa. Standard features include granite counter tops, central a/c, over the range microwave, under cabinet lighting, ceiling fans, back yard fencing and front yard landscaping. Photos are of similar home. This home is not completed. Interior & Exterior photos are for example only colors may differ. Completion date on or before May 1st .